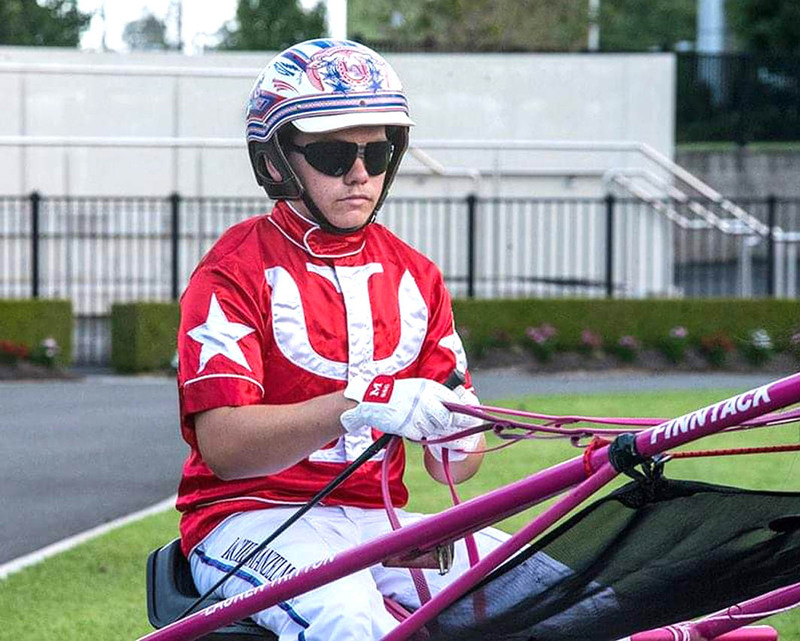 MAKING the most of his opportunities to register his initial Group One success last night, talented reinsman Lachie Manzelmann remains a chance of being thrust onto harness racing’s biggest stage. Manzelmann was given a call up to drive Yayas Hot Spot in the Newcastle Mile after the son of Jeremes Jet gained a berth in the $100,000 event as the emergency. Thanks to his victory the eight-year-old became the first pacer to earn a spot in next month’s Miracle Mile, with Manzelmann remaining in the mix to partner the gelding in the Grand Circuit event. Australasia’s premier sprint, the $1million Miracle Mile is scheduled to be conducted at Tabcorp Park Menangle on March 2. “It will depend on what happens over the next few weeks, but Lachie qualified him for the Miracle Mile and could retain the drive,” co-trainer Shane Tritton said. Beginning well from barrier two, Yayas Hot Spot settled two-back along the pegs as Picard dashed to the lead from gate four. Gaining a ‘saloon passage’ along the pegs during the latter stages, Yayas Hot Spot grabbed the lead in the last stride to score by a short half-head from Little Rascal, with Picard a head away third. Paying $81 on the Tote, Yayas Hot Spot covered the rain-soaked 1609-metre trip in 1:54.7. “What a tremendous thrill,” Manzelmann said. “To be asked to drive him in such a big race was amazing, but to win is just something else. “It would be unbelievable if I was given the drive behind him in the Miracle Mile, but I also understand that it is the kind of race Lauren (co-trainer, Tritton) and Shane work towards. Facing a mountain this time!